The Czech based manufacturer of the X-CCR rebreather has reported on social media that the unit has just received its CE certification. Tim Moran of iQsub stated "the entire CE approval process was performed at DEKRA EXAM GmbH, the notified body 0158 in Germany. 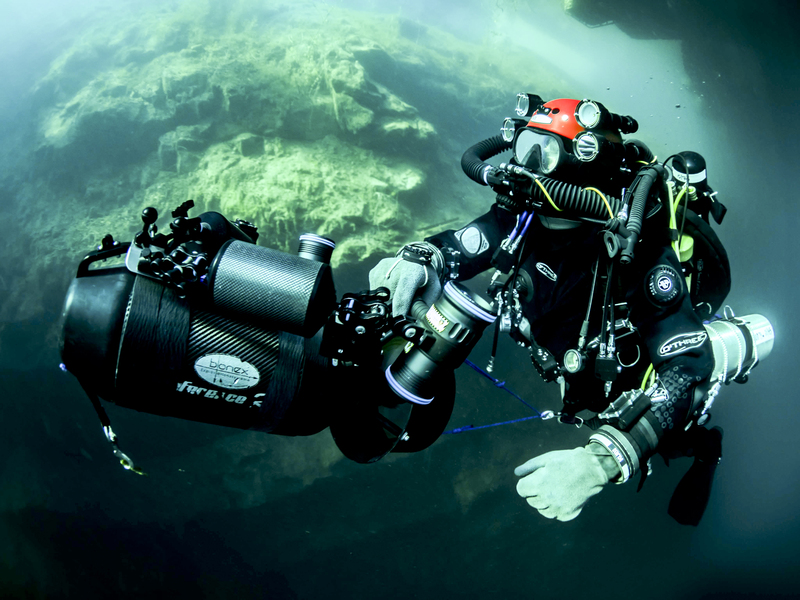 The X-CCR has passed all tests in accordance with EN 14143:2013 and with a sufficient reserve, without any need for design changes, without reservations and without limitation in use in any diving position."